We have to admit that when a couple months ago we got a new follower on Twitter with the handle “The Basque”, it piqued our curiosity. Of course, we’ve been around the block enough times to know what kind of profile lay behind that handle. But we still liked the “ambience” he created to launch his products, products which he introduced without telling us if they were, or weren’t, the real object of his campaign. 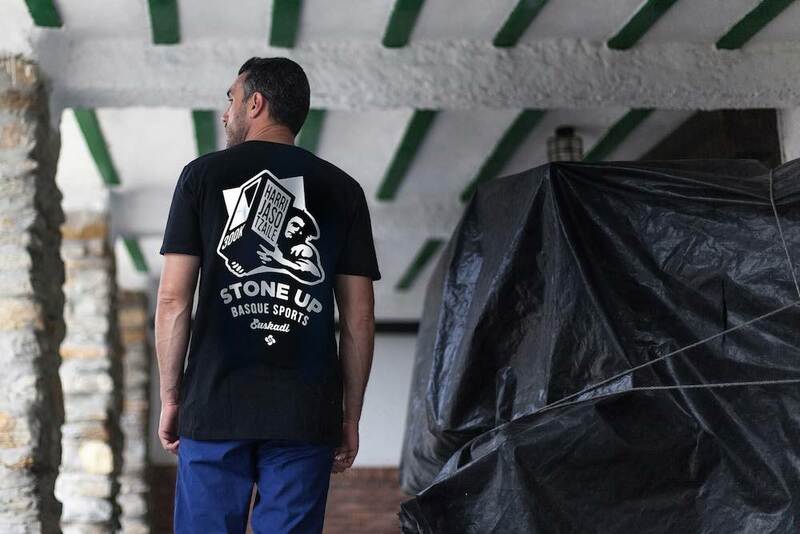 We are a brand created in the Basque Country. We want to share our particular view of our land, its culture, its traditions, and its people. On the other hand, in their online store, they also offer a series of seven styles of T-shirts in different colors, with images that show off, in a very original way, some of the best-known and most significant elements of the traditional Basque culture. We really like “The Basque”. We like their Instagram, their Twitter, and their Facebook. Or, we should say, we like the content and the way they have of taking us through their brand and products. 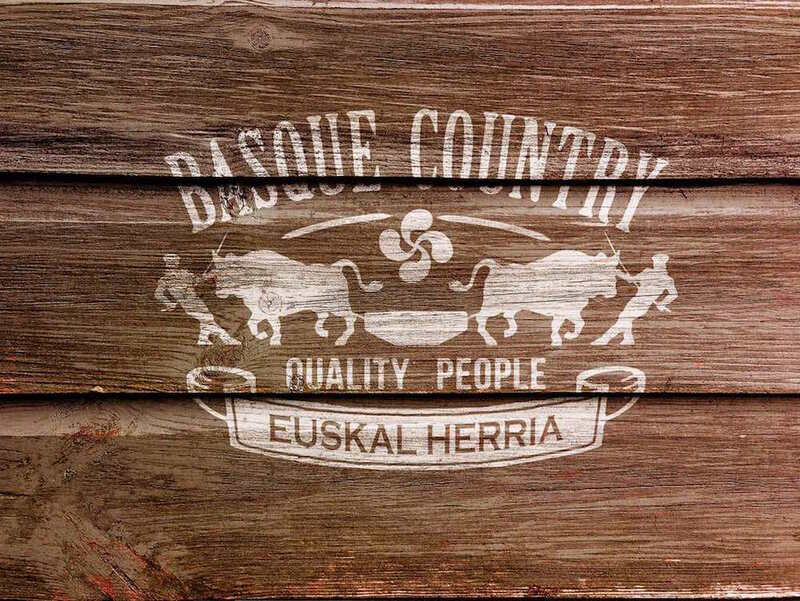 We liked it all, and that’s why we’re including them in our “Basque World” section, where we list off products and services that we believe will be interesting to our readers. All that’s left is to wish them success in this complicated world they’re entering and also hope that they can achieve that success without losing their identity, which, in the end, is ours, too.